The lilies are quite crazy this year! 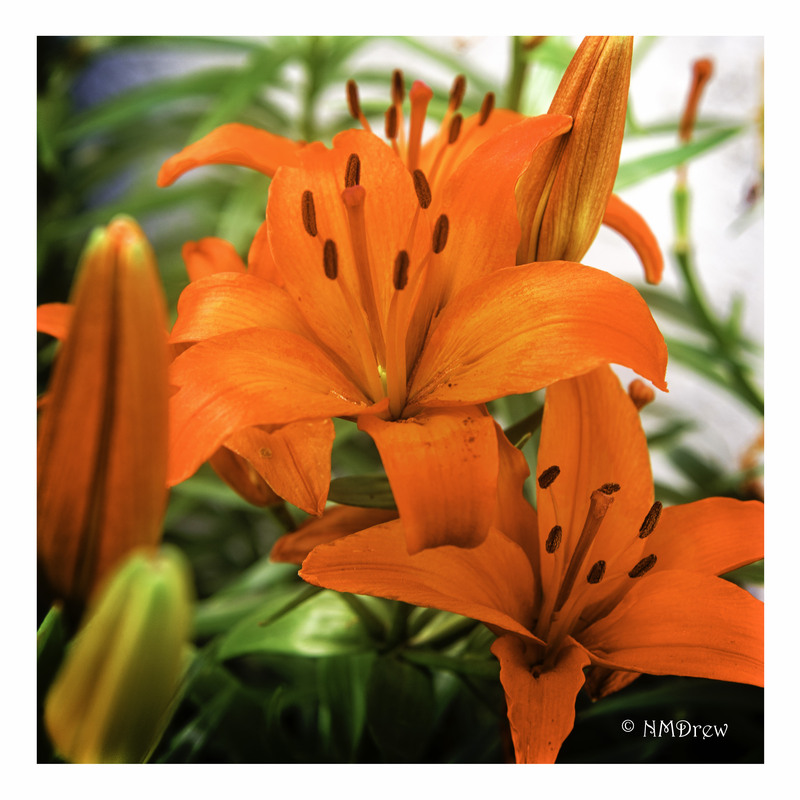 This entry was posted in Glimpses and tagged flower, garden, lily, Nikon 24-85mm f2.8-f, Nikon Df, orange, photography, spring. Bookmark the permalink. Lily’s are in my top 3 of flowers I like, these are a glorious orangey/red.